OPEN HOUSE SATURDAY SEPT 15 FROM 2-4 PM. 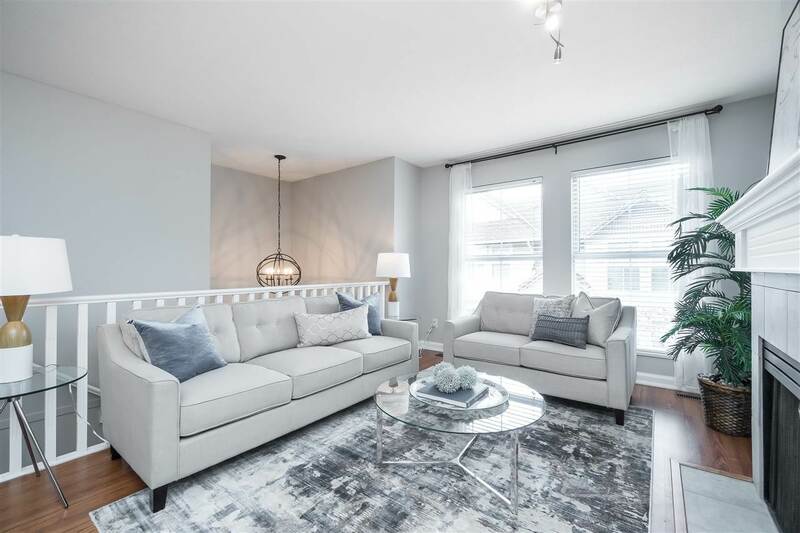 Executive luxury 2 storey with fully finished basement in the Lower Mainlands premier development "Topham Estates" - 6519 sq ft designer home boasting beautiful architecture and high end finishings throughout! 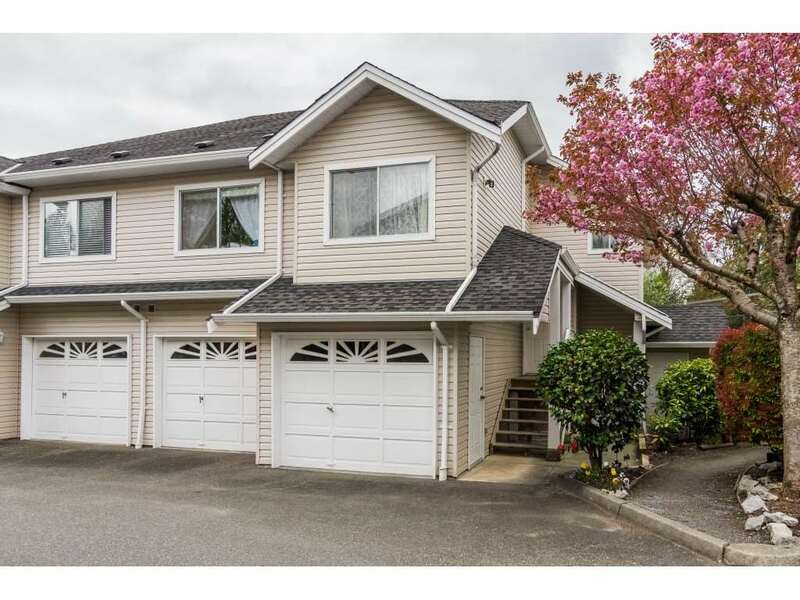 4 lrg bdrms including deluxe "MASTER ON THE MAIN FLOOR" with w/o patio.Great room concept with v/ceilings. 6 large bathrooms including spa inspired ensuite.Potential suite in basement.Chef inspired oversized kitchen complete w/ Thermadore appliances, custom cabinetry and Caeserstone counters. 3 car oversized heated garage with epoxy floors.Dual zone heating and A/C. Sus/slab bsmt.Private backyard with covered stamped concrete deck.Complete with URC home automation system.Pls see full v/tours!Fort Langley's premier luxury homes.